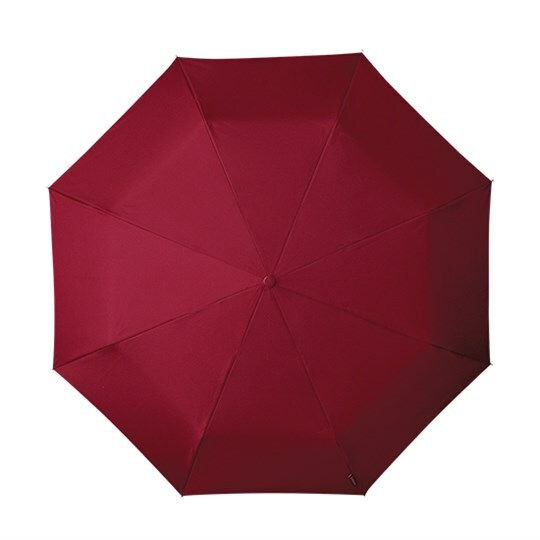 The MinMax measures just 24 cm when closed but opens to a canopy width of around 98 cm. Perfect for when space and storage is an issue! Why not scroll below and see more for yourself? 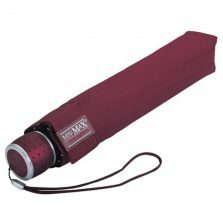 Introducing our MiniMax range of compact umbrellas, available in a huge choice of colours, including this smart maroon folding umbrella. 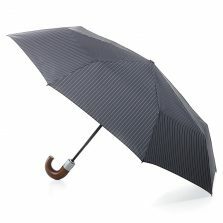 This smart, executive travel umbrella has a metallic, dimpled rubber handle and colour coordinated canopy and strap. 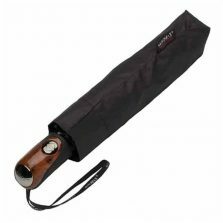 This, but the MiniMax has a manual opening feature, and is made from high quality, waterproof fabric. 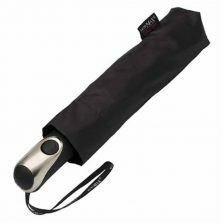 This folding umbrella is perfect for storing in your handbag, glove box or briefcase, as it is extremely compact and very easy to store. Not what you’re looking for? 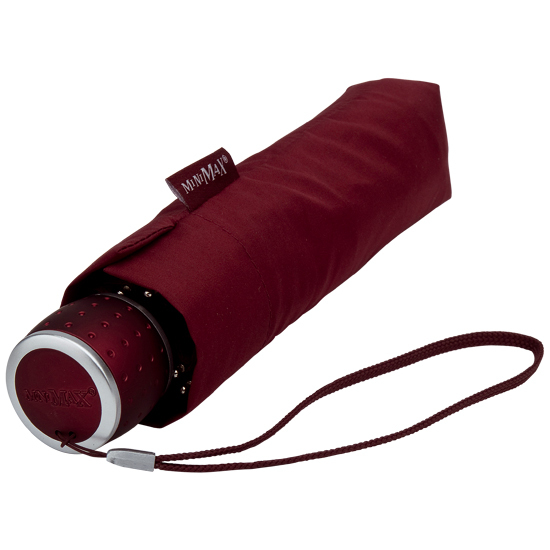 Why not take a look at our full range of folding compact umbrellas?